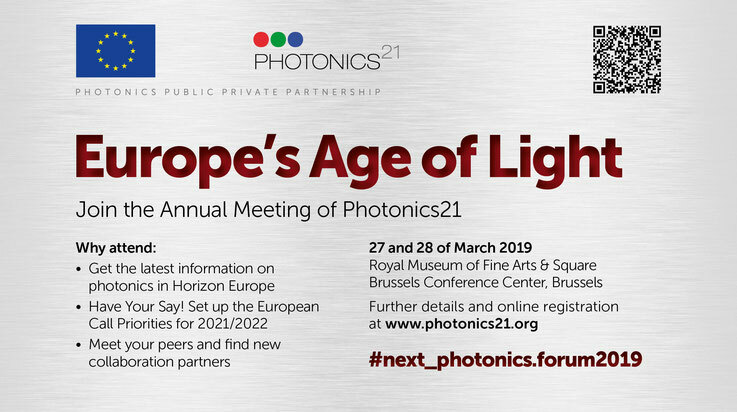 We look forward to an active interest. 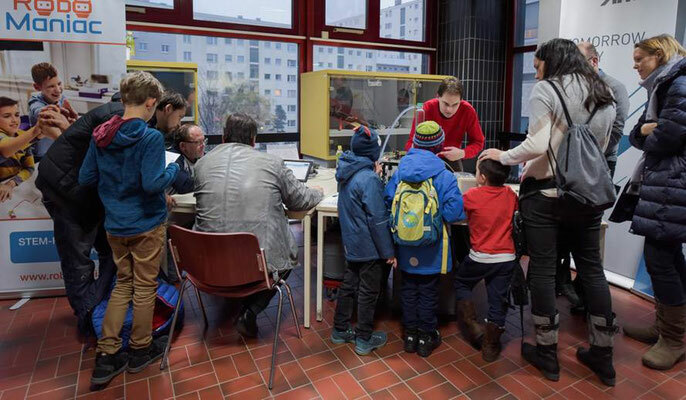 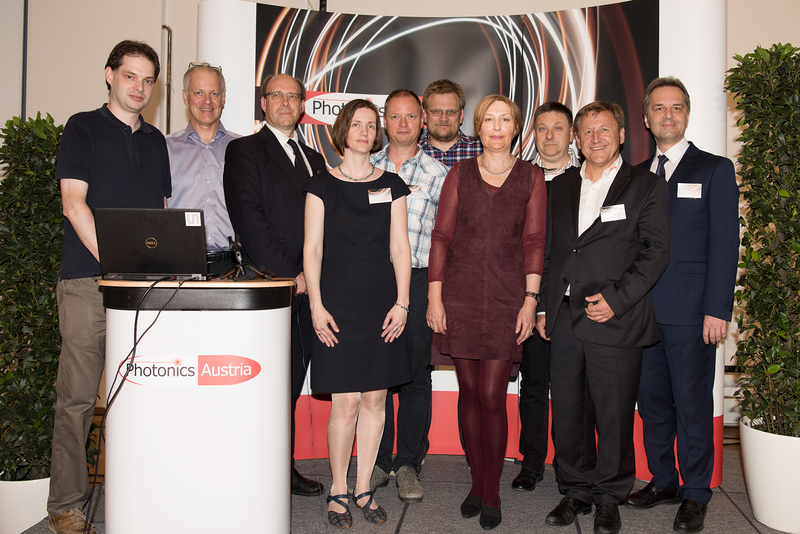 The first member meeting in 2019 took place on 10.1 in Vienna. 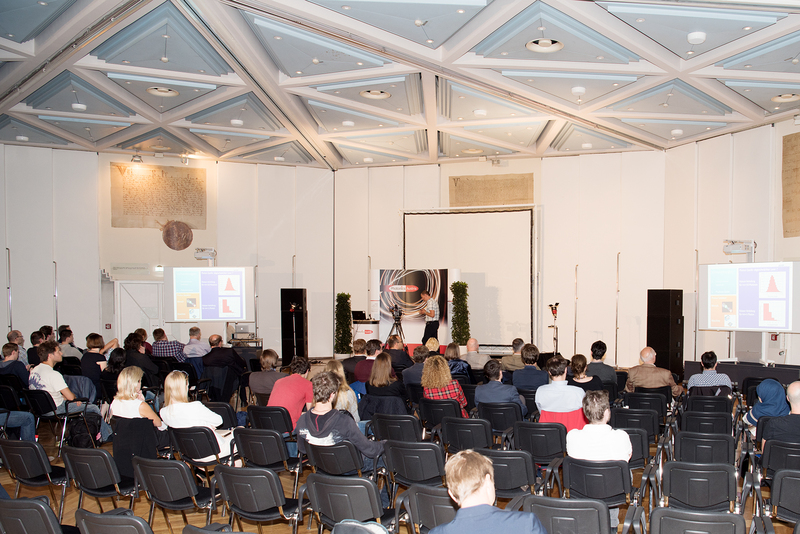 The host this time was VRVis, Center for Virtual Reality and Visualization Forschungs-GmbH, which offered a perfect stage for the meeting. 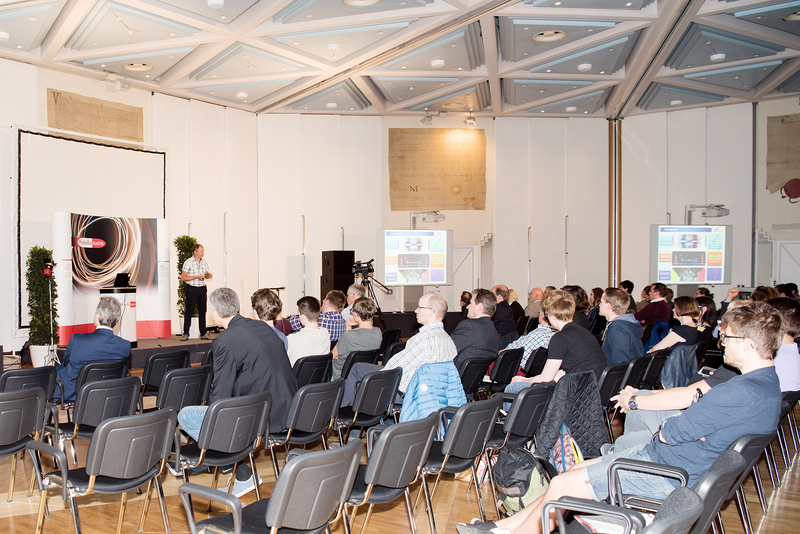 Many thanks also go to our three guest speakers Anette Altenpohl, Manfred Halver and Ulrich Trog, who gave extremely informative lectures to our participants. 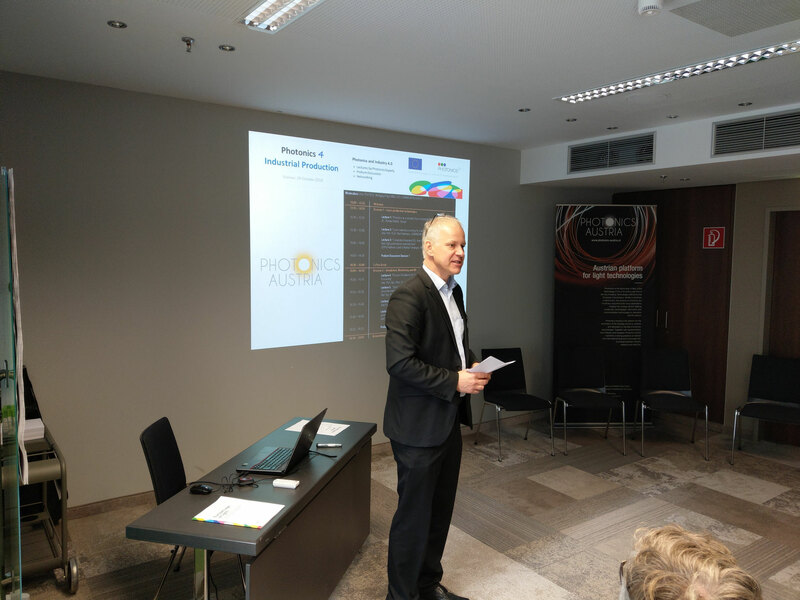 In addition to some organizational questions regarding the management of the association, it was decided to launch the new working group "Education" under the leadership of Prof. Joachim Krenn in 2019. 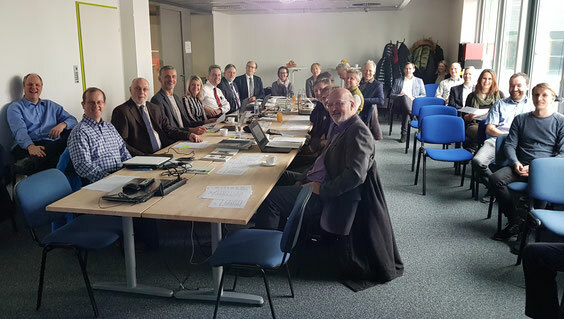 We thank all members for their active participation and look forward to a successful year 2019. 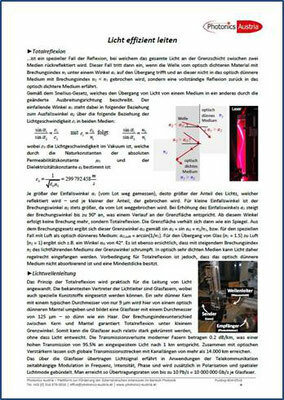 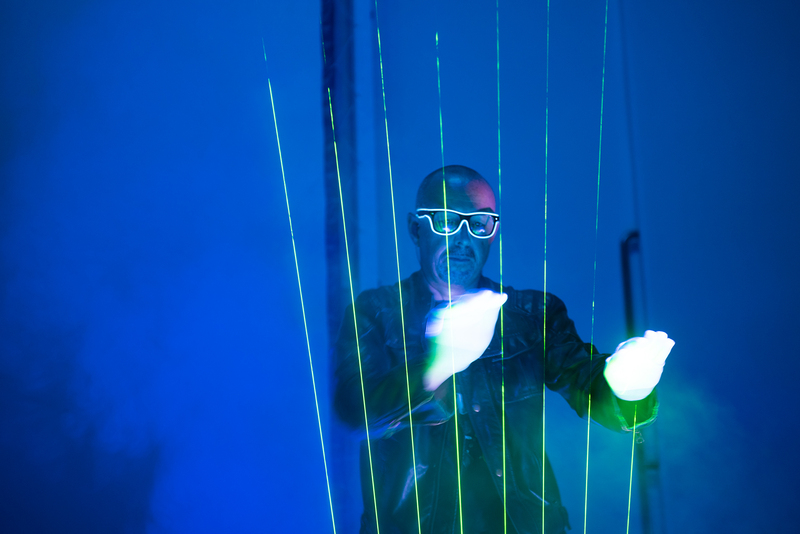 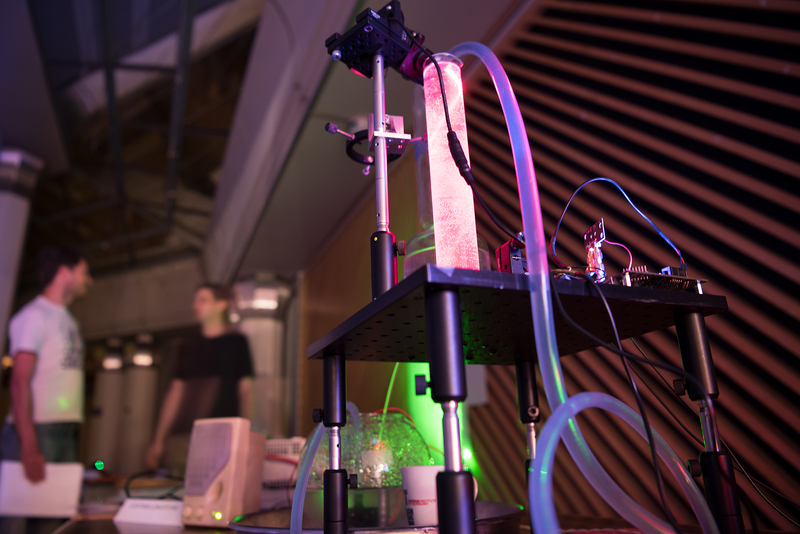 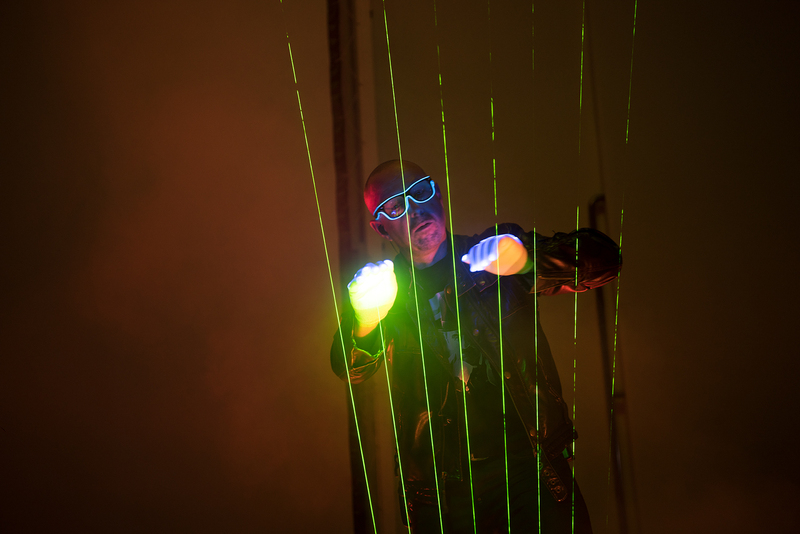 Exhibition "light fountain" as a public experiment on optical fiber transmission and optical data transmission. More than 40 info sheets distributed to the experiment, about 80 families were thrilled. 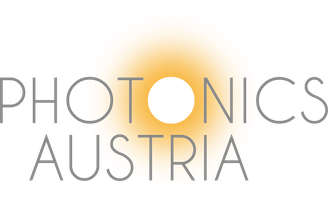 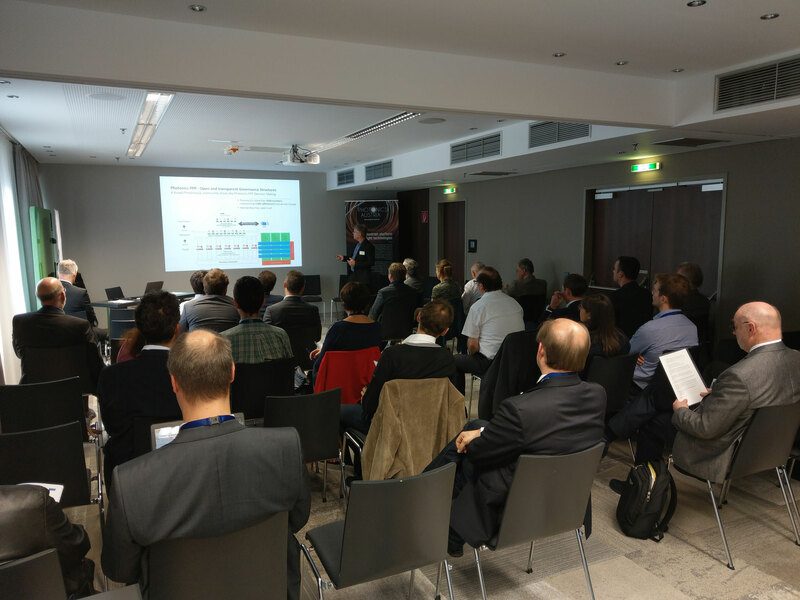 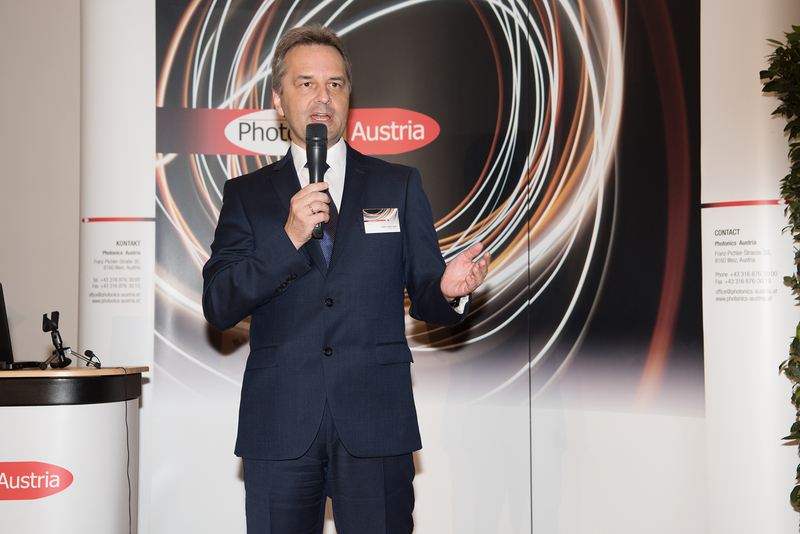 On October 29th the workshop Photonics 4 Industrial Production of Photonics Austria took place in Vienna in cooperation with the platform Industrie 4.0. 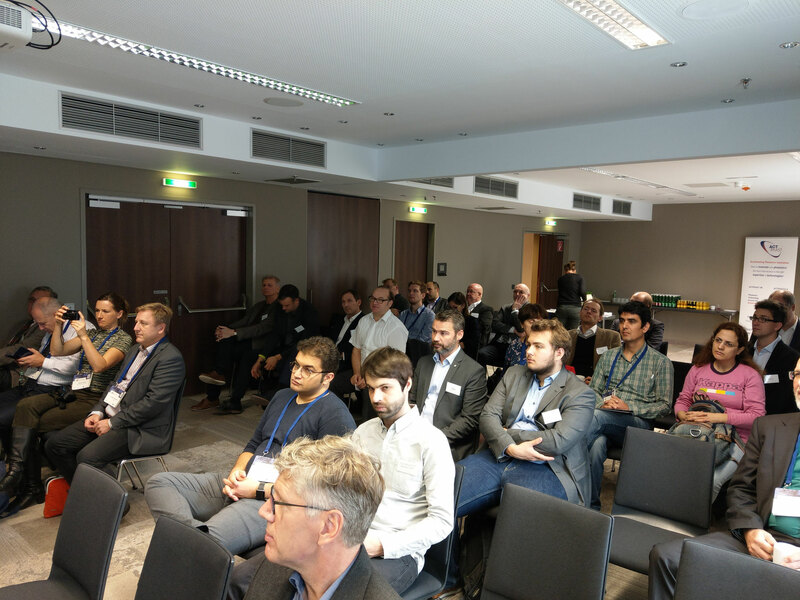 With nearly 40 participants the successful event included 7 lectures on Laser Production Technologies and Simulation, Monitoring and AR as well as two interesting panel discussions. 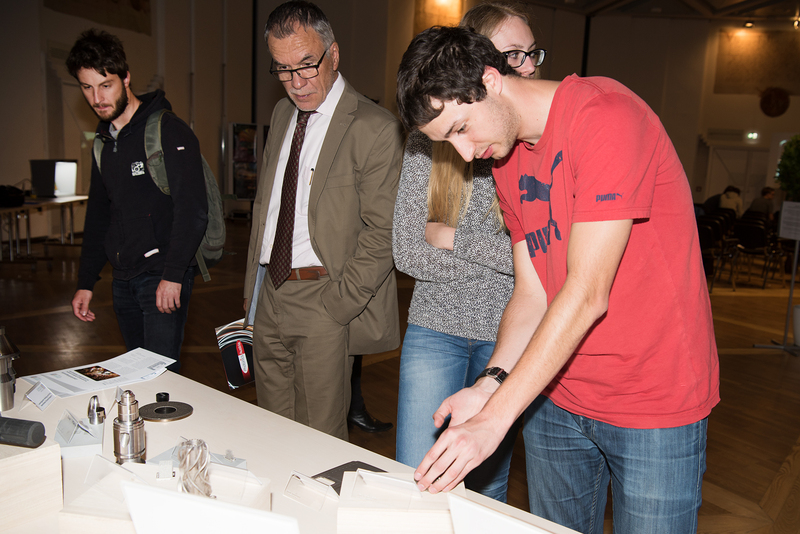 Following the framework programm the participants and speakers harnessed the opportunity to network and also the guided testing of a Microsoft HoloLens was quite popular. 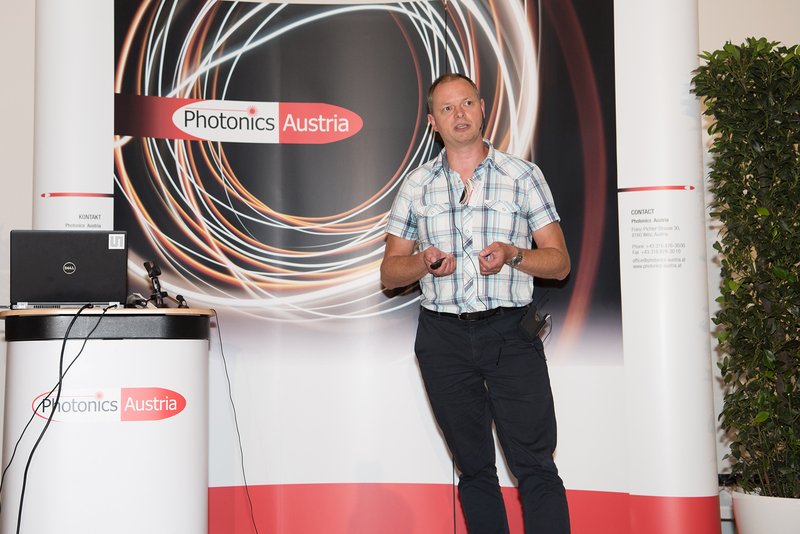 The presentations will soon be available online. 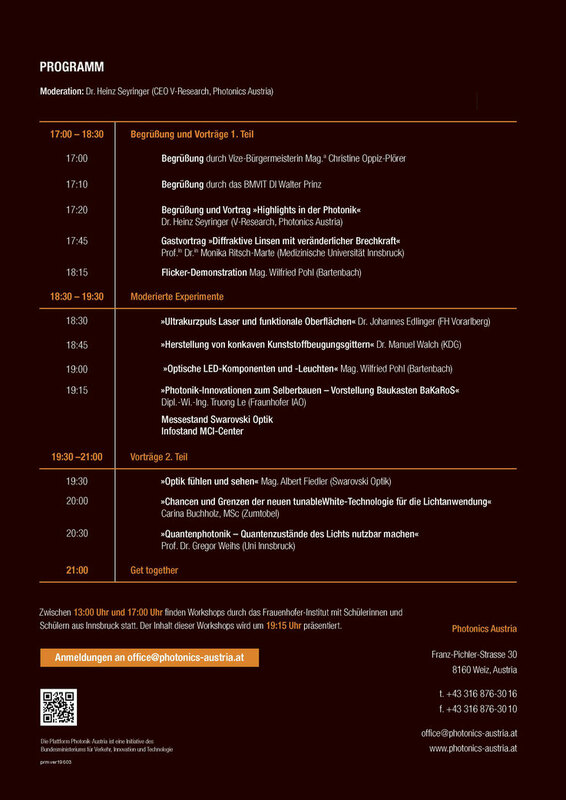 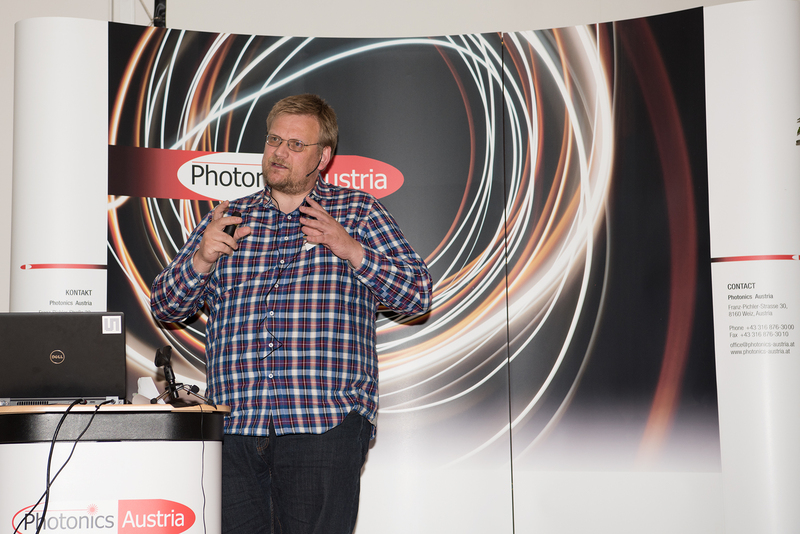 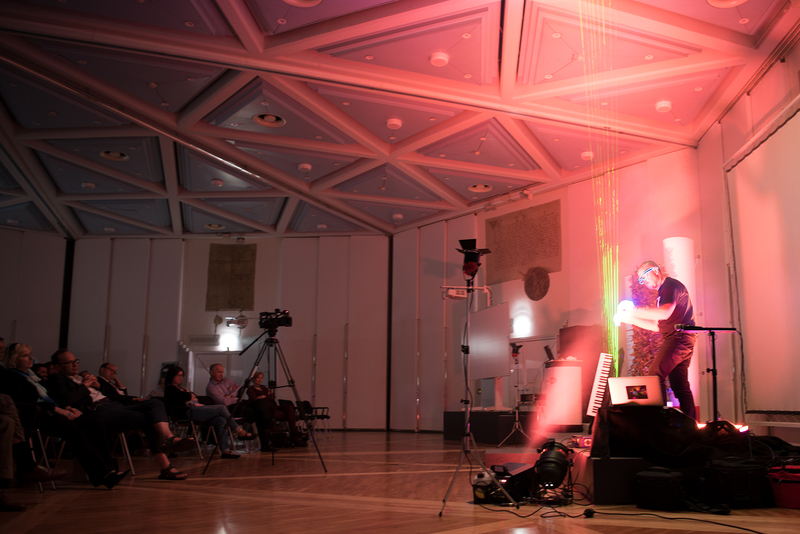 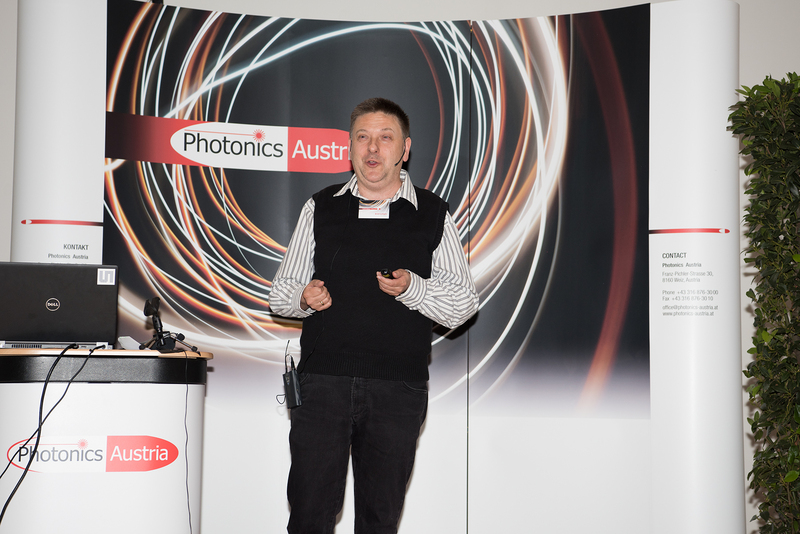 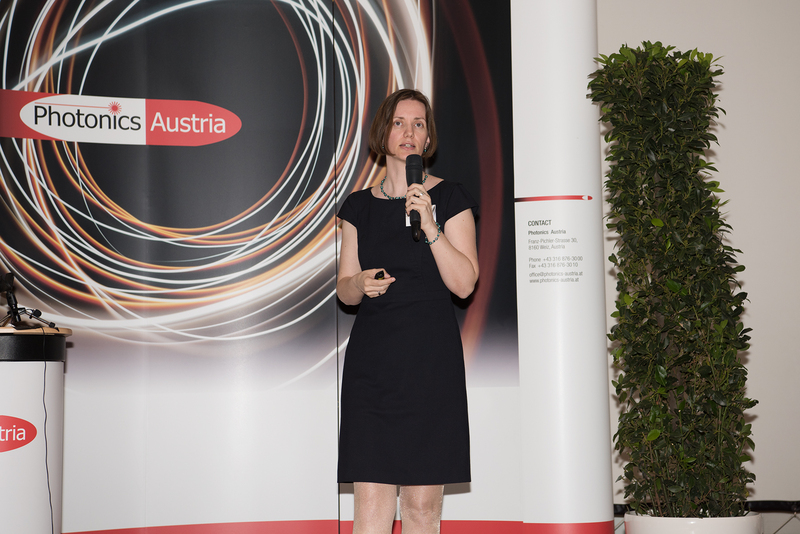 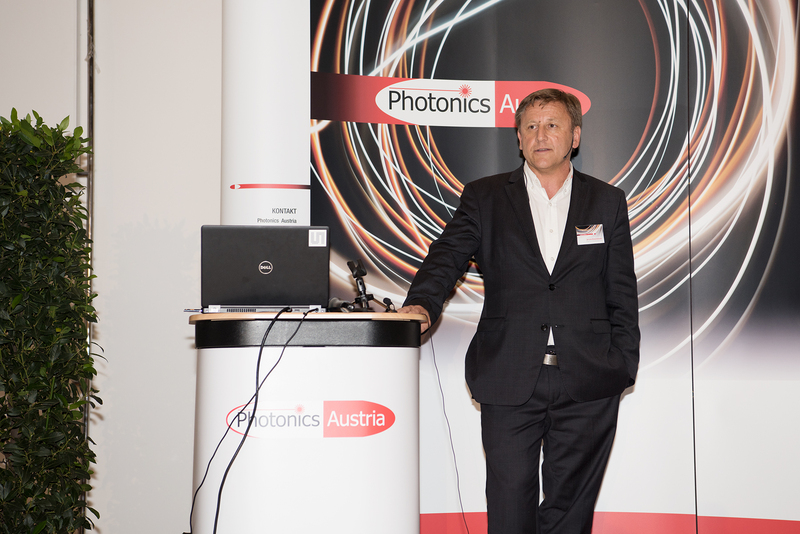 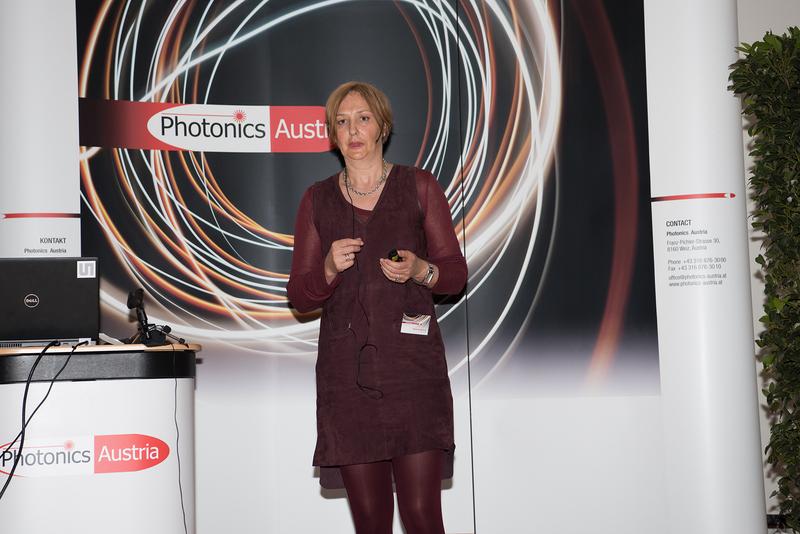 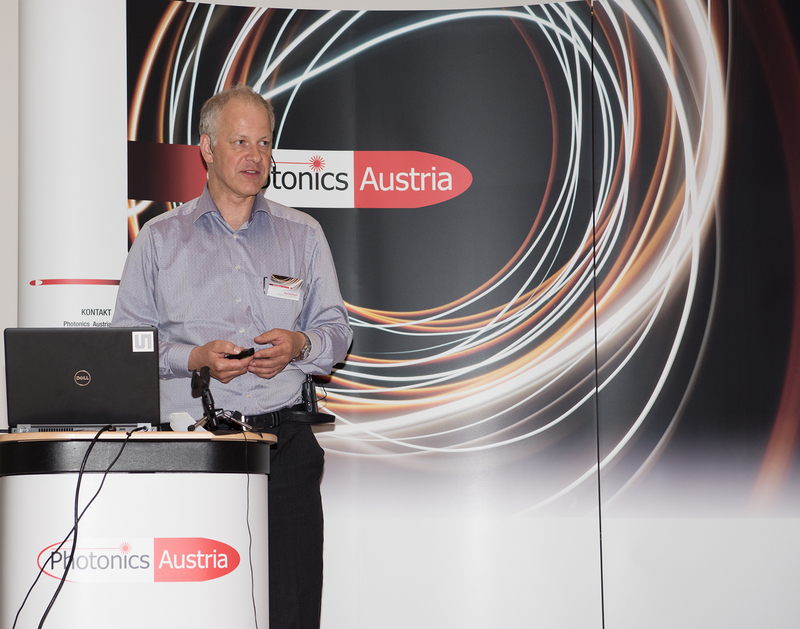 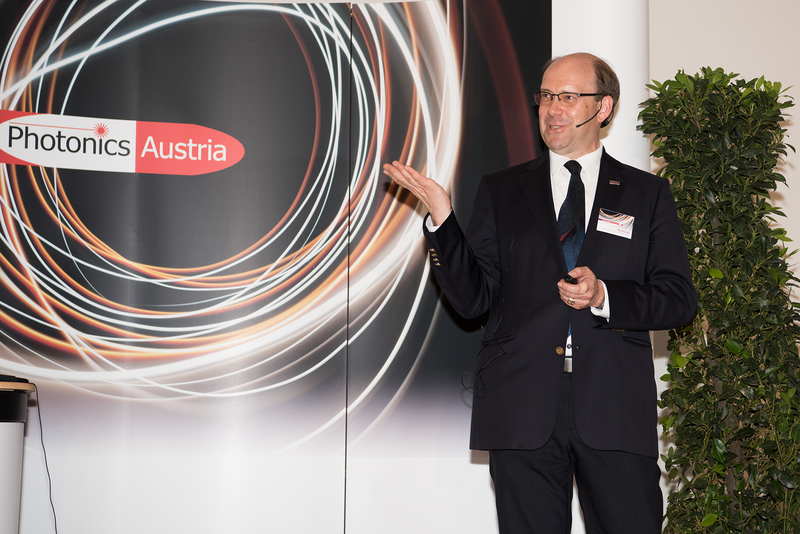 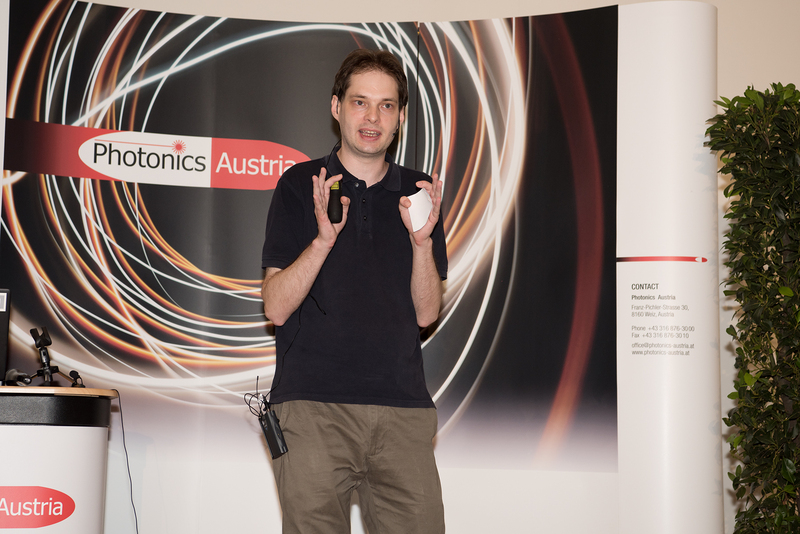 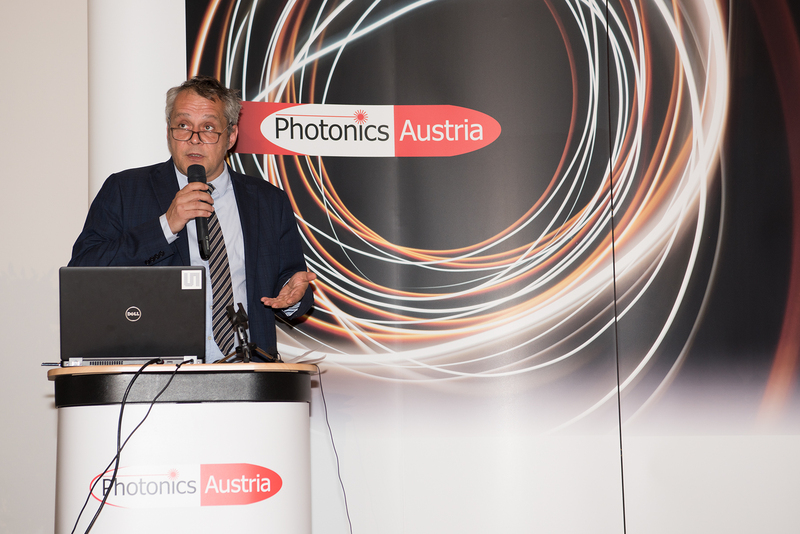 The platform Photonics Austria organized a series of lectures with renowned Austrian Photonics Companies and experts in cooperation with the bmvit on the occasion of the international day of light on the 16th of May 2018 to offer a broad audience insights into the exciting future technology Photonics. 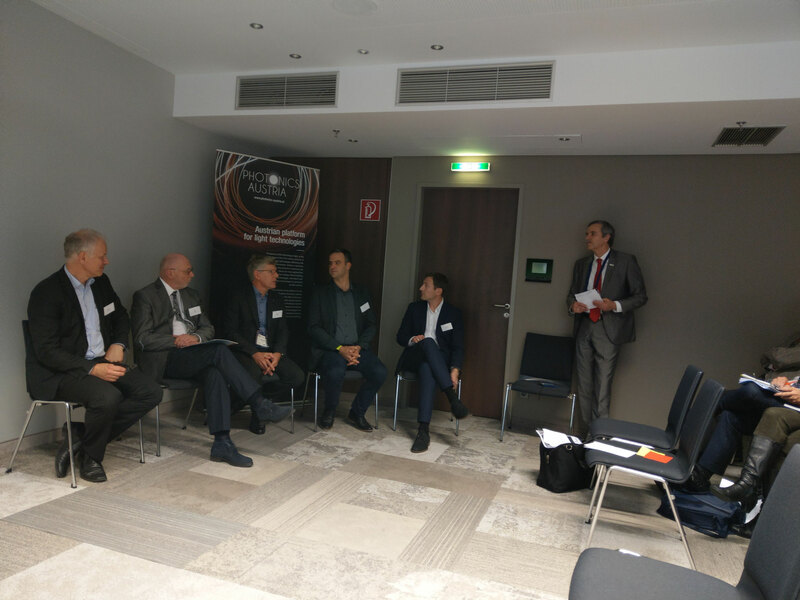 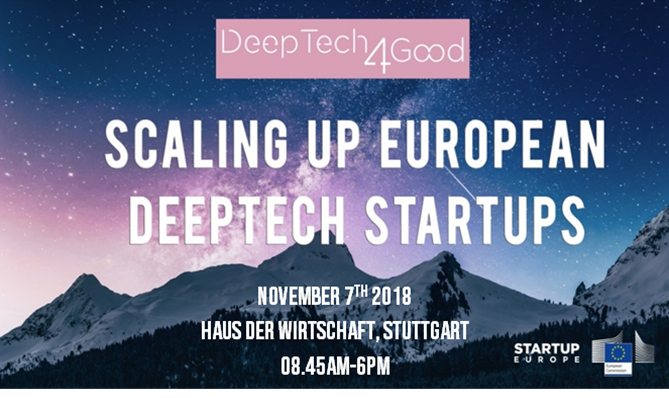 Besides an exciting framework program with experiments and demonstrations there was the possibility to interchange and network with leading experts on this technological area during the breaks. 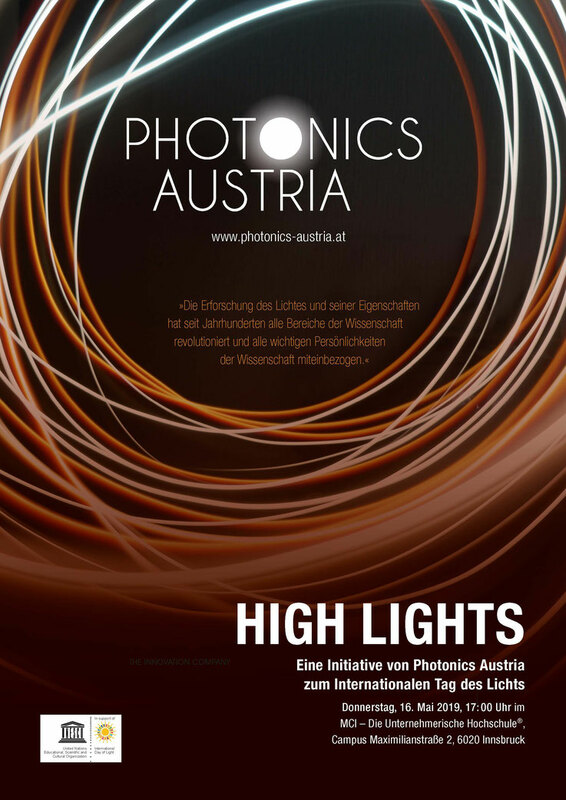 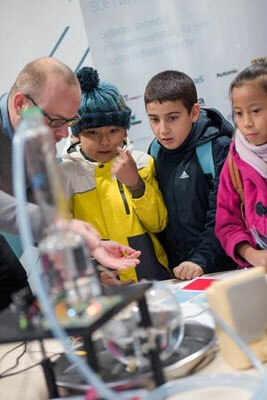 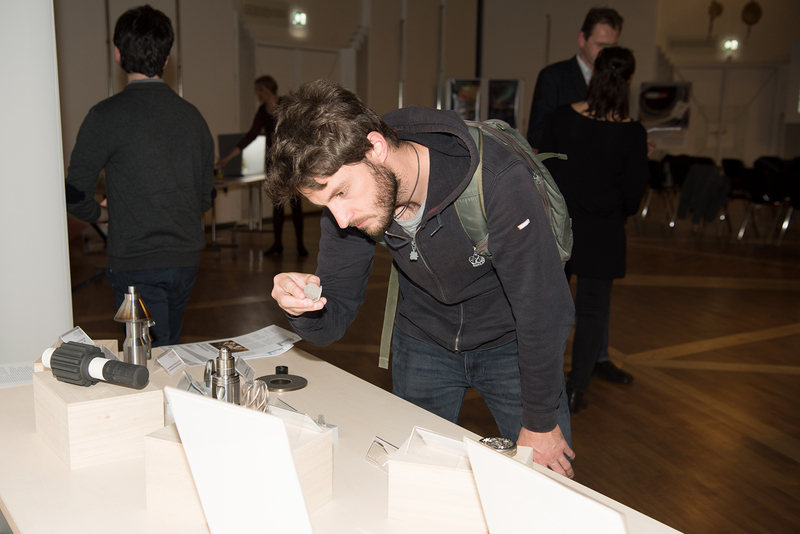 The bmvit and Photonics Austria are pleased about the huge interest for this event and look back on a well visited and successful event.